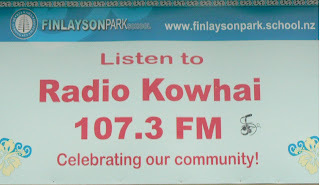 Radio Kowhai is proud to bring you the voices of Finlayson Park school. Written and read by your very own child. Radio Kowhai also plays a variety of old school and new school music. 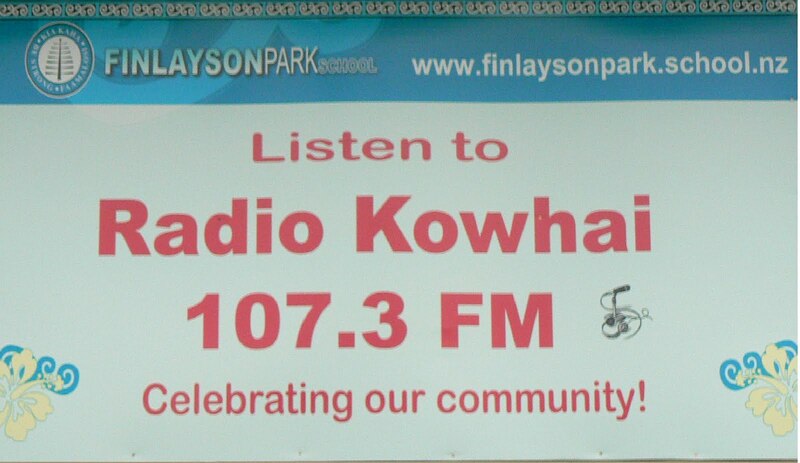 As well as keeping you up to date about whats going on in your school and community. National dates like "Te Reo Maori week"
Don't forget to drop us a line and tell us about any Birthdays coming up or even shout outs to friends and families.